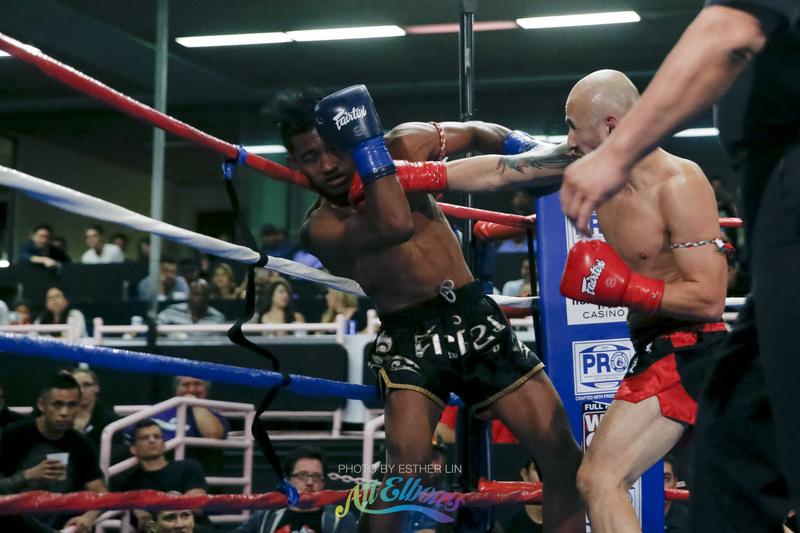 Went to Cali 11 WCK Muay Thai event in the hopes of photographing Charles Bissett but was thwarted. 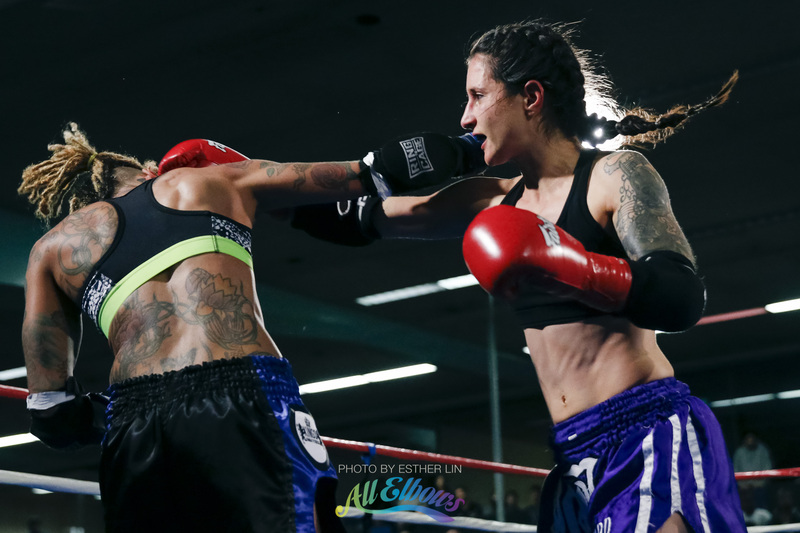 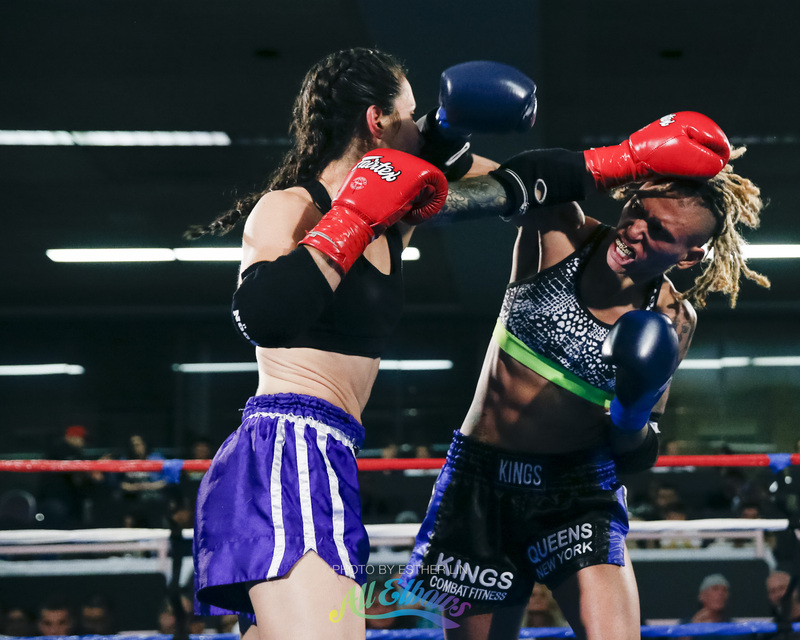 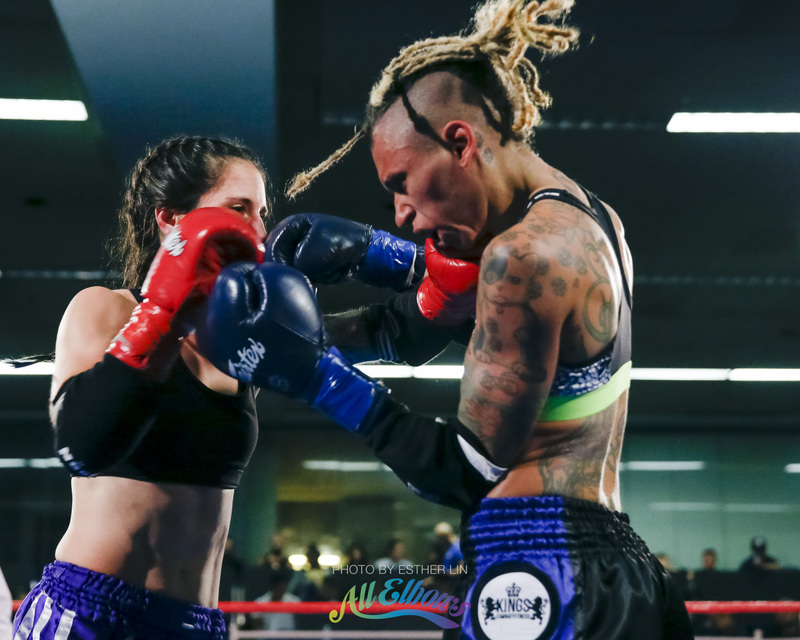 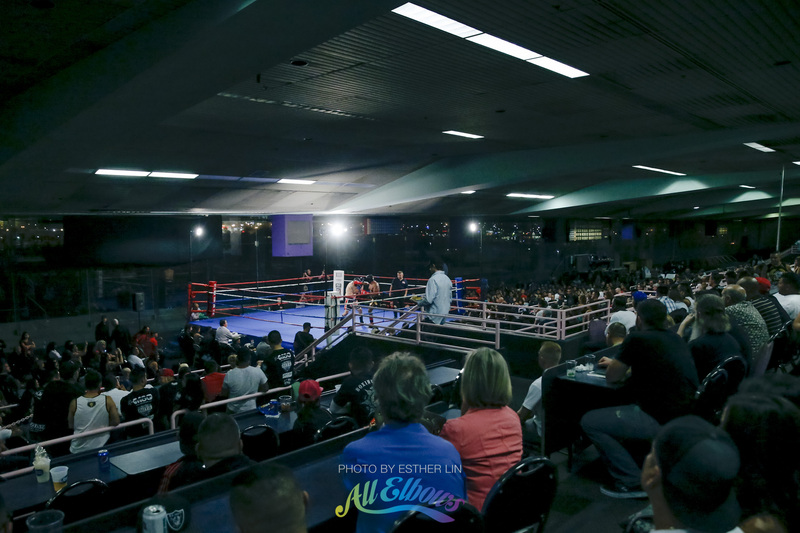 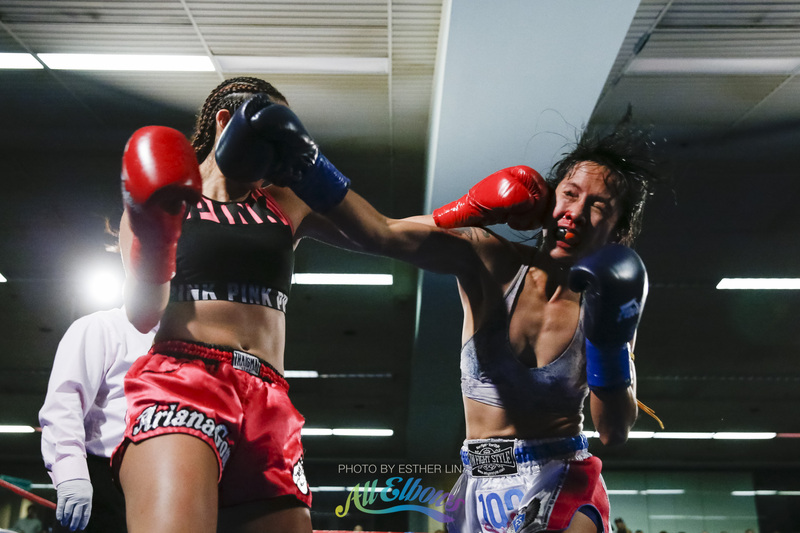 However, there were some good fights–all the best ones being in the women’s divisions. 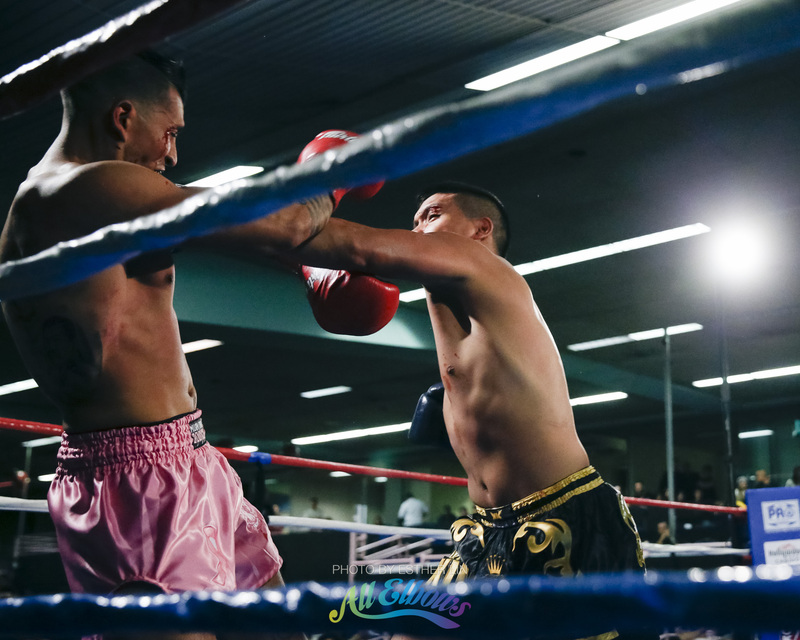 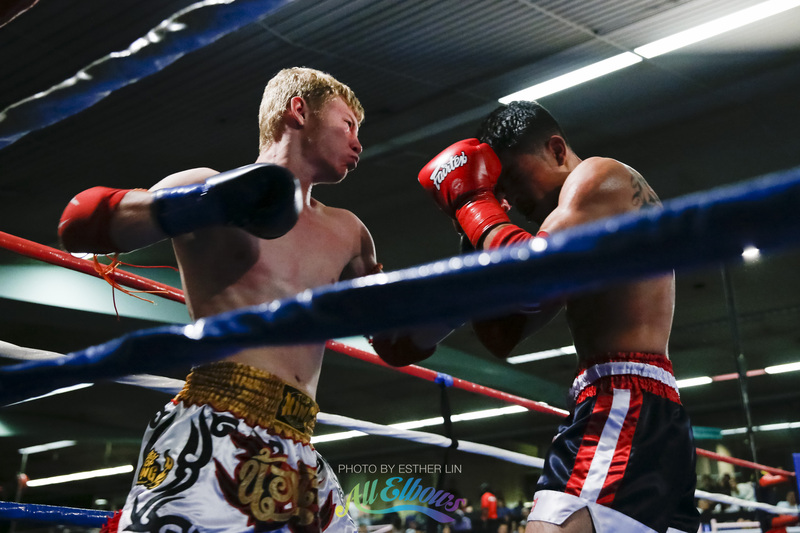 Local fights are always fun challenges to shoot with the low light, but it makes for some dramatic images. 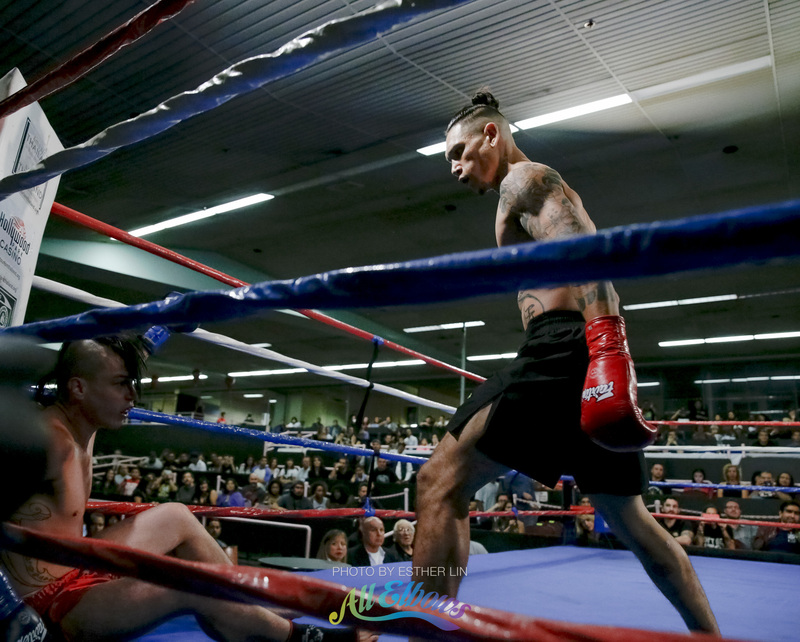 Thanks to Dustin Pagliughi for squeezing me in at the last second and congrats to Natalie Morgan and all the other winners that night! 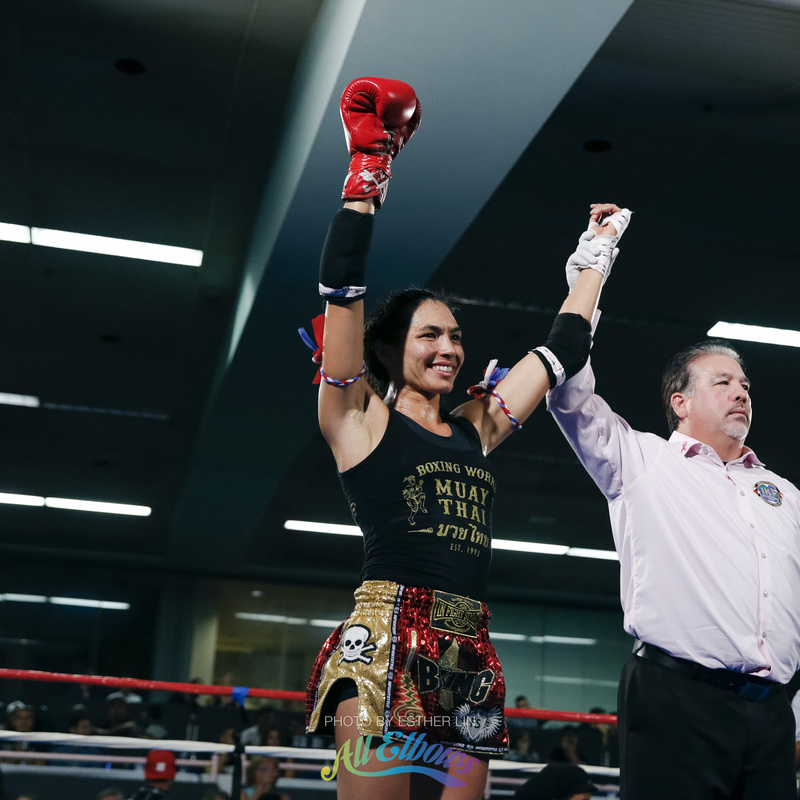 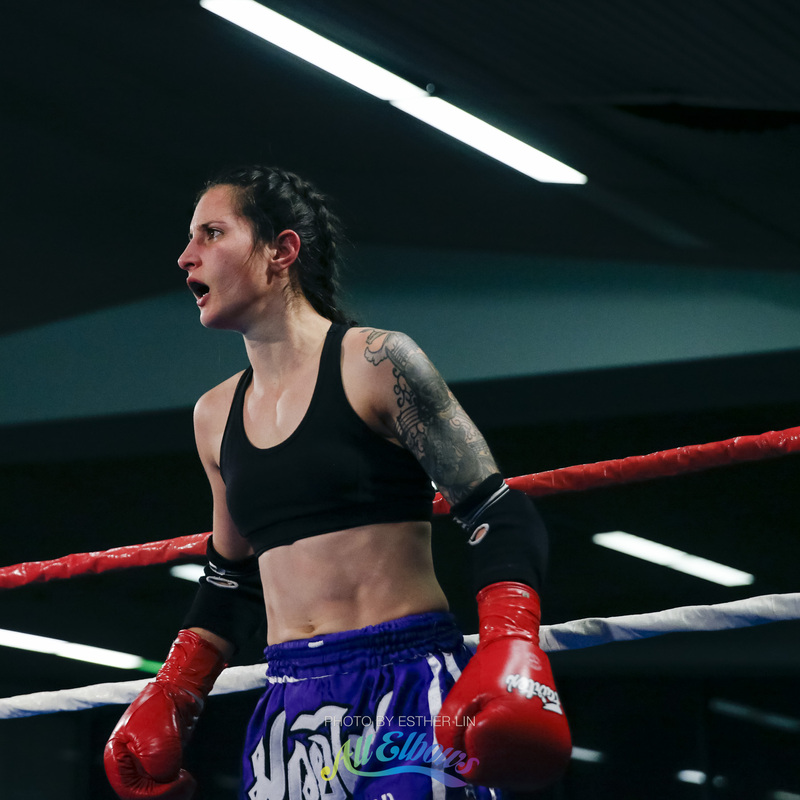 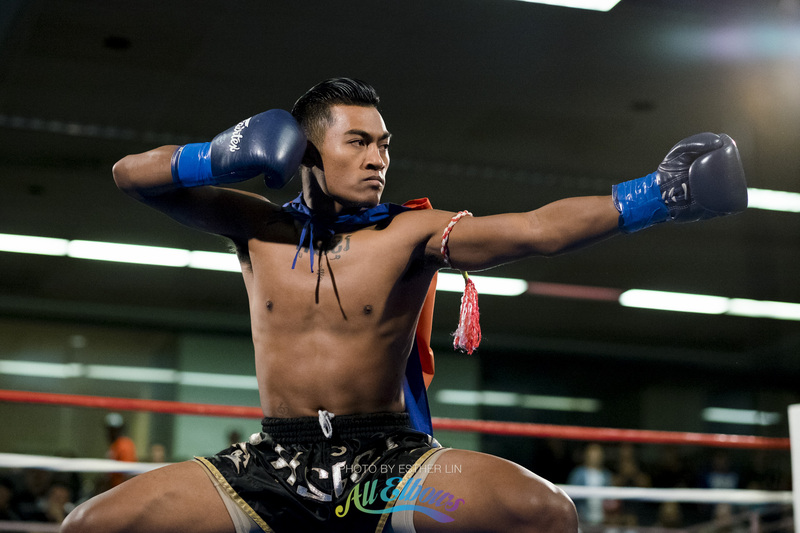 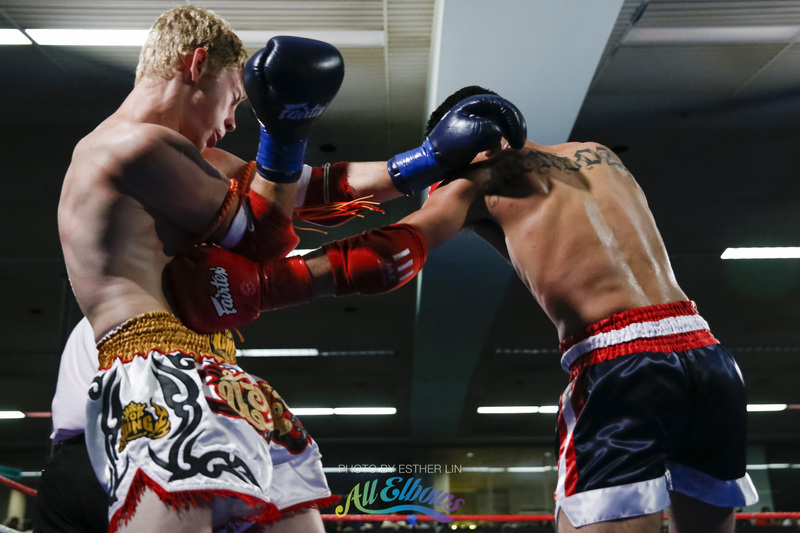 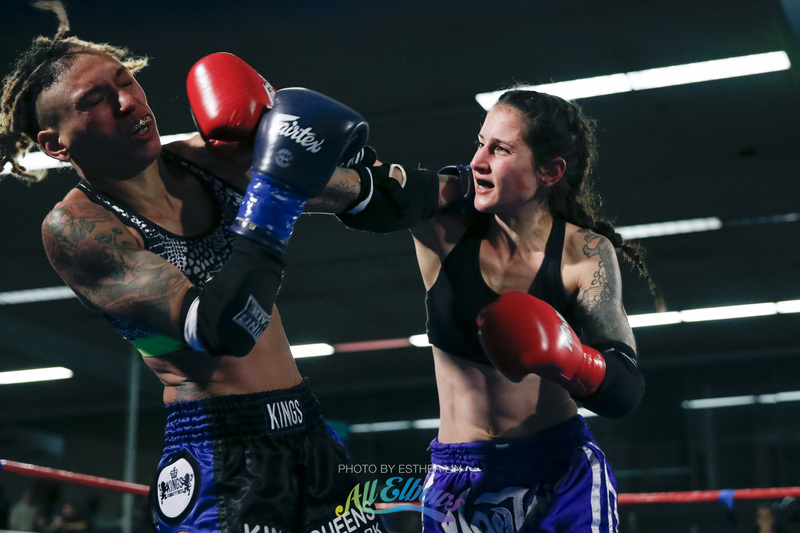 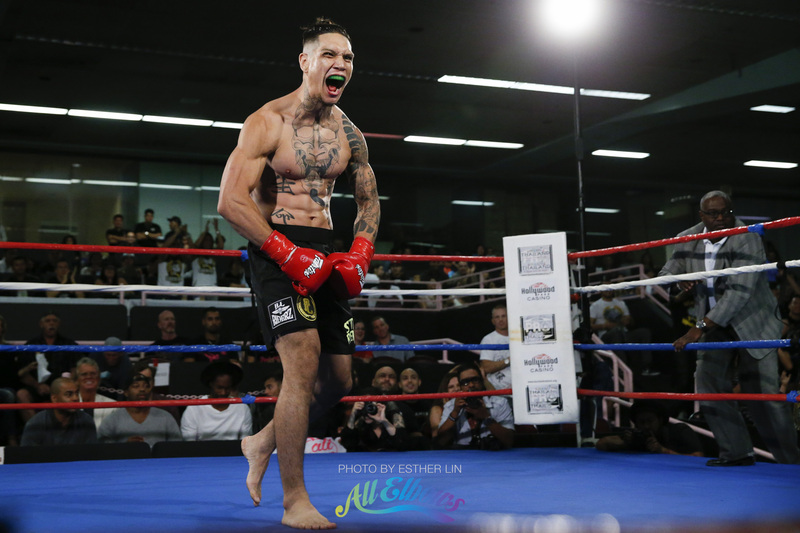 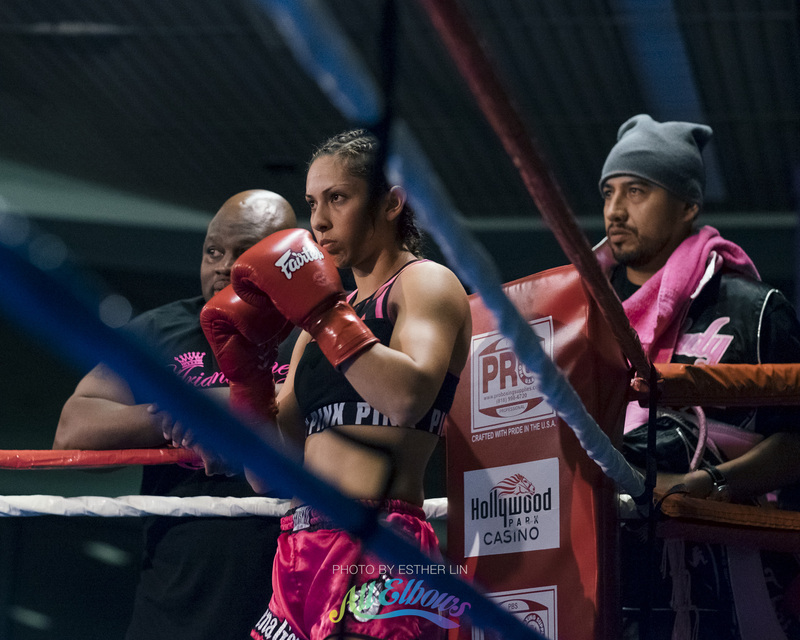 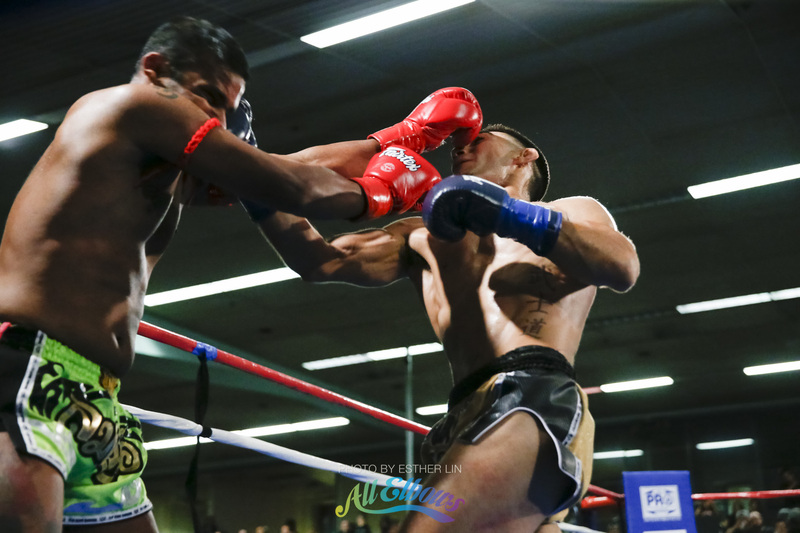 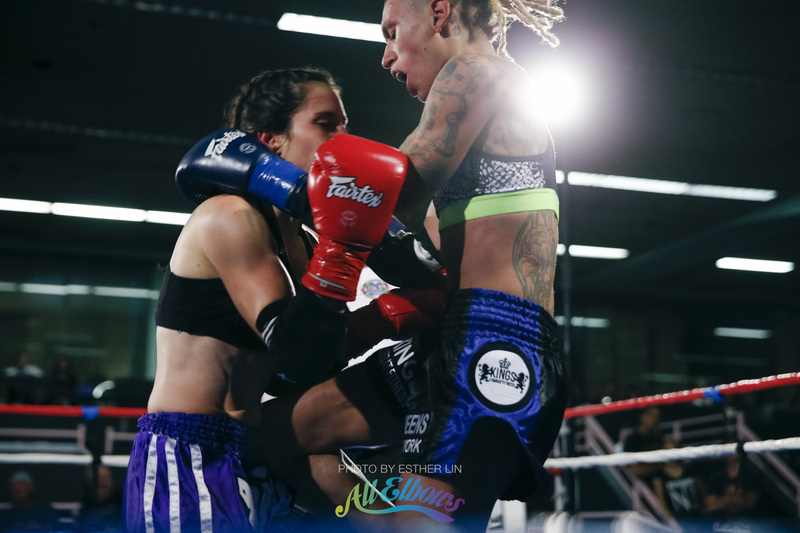 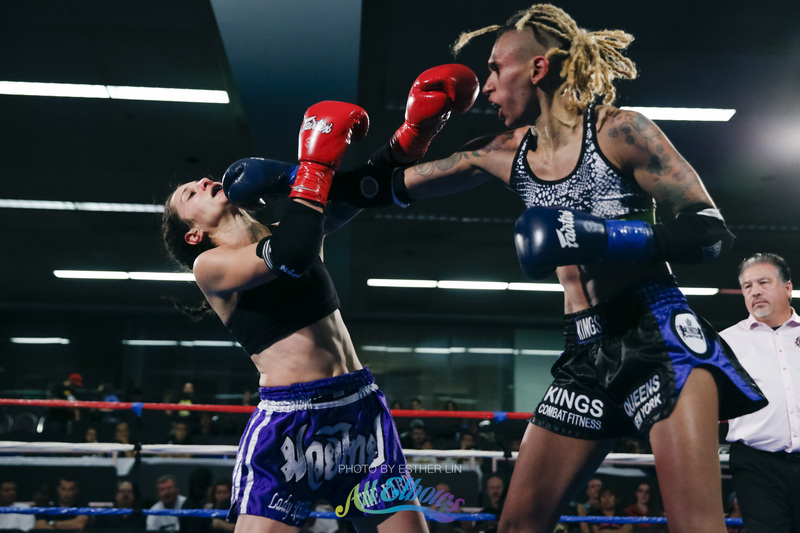 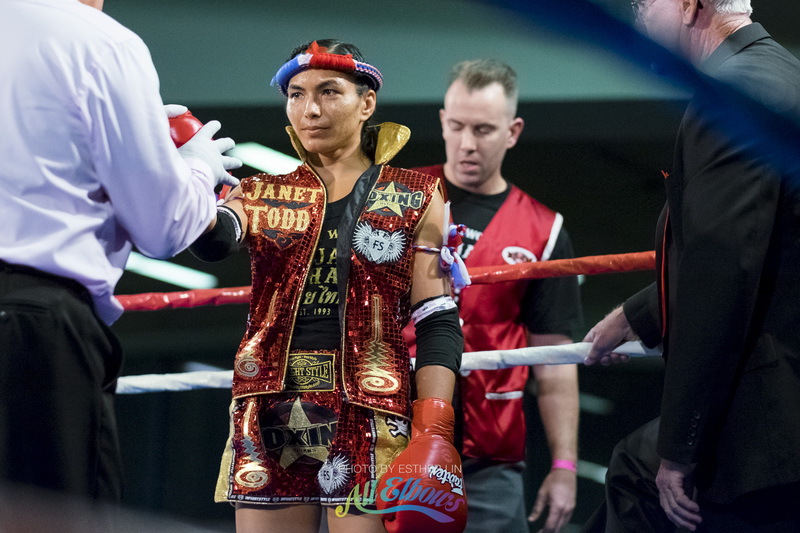 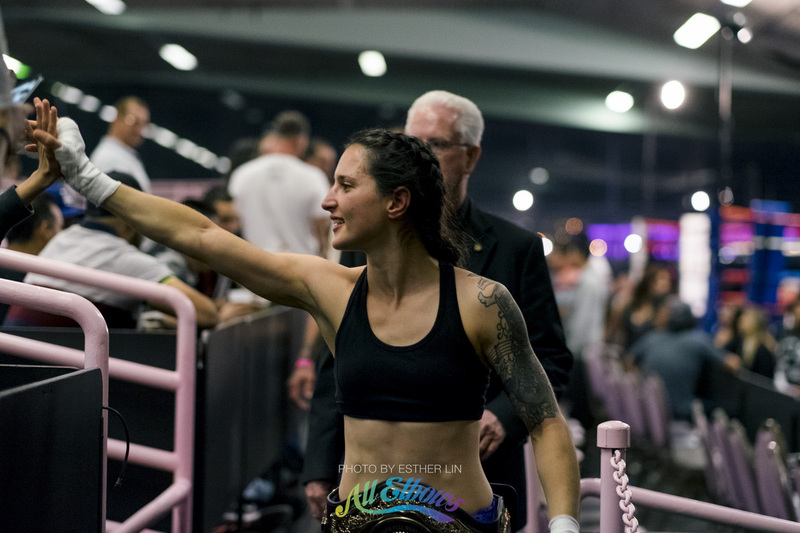 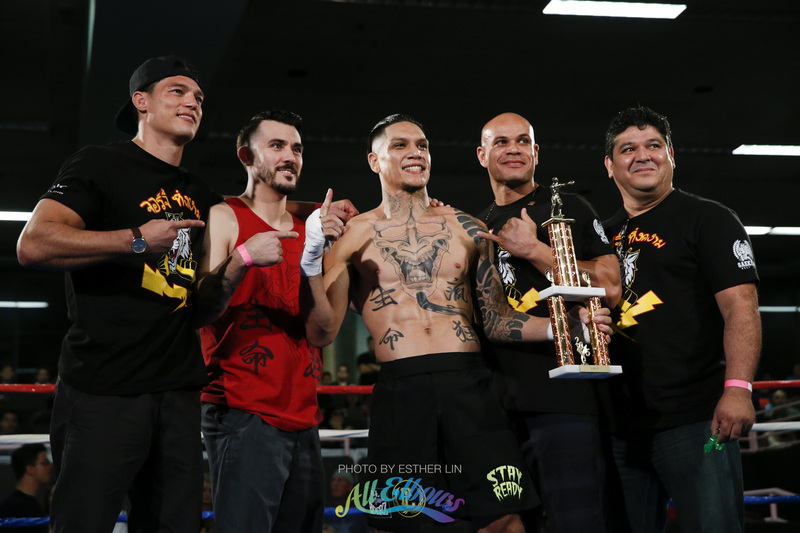 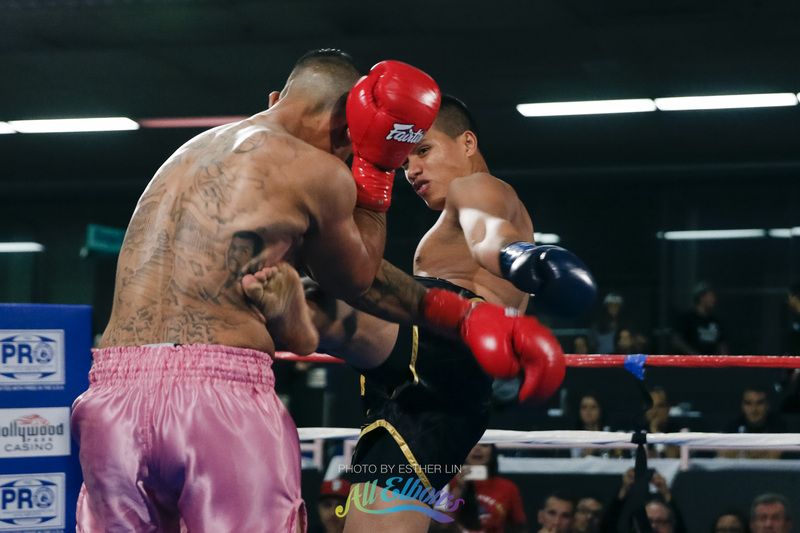 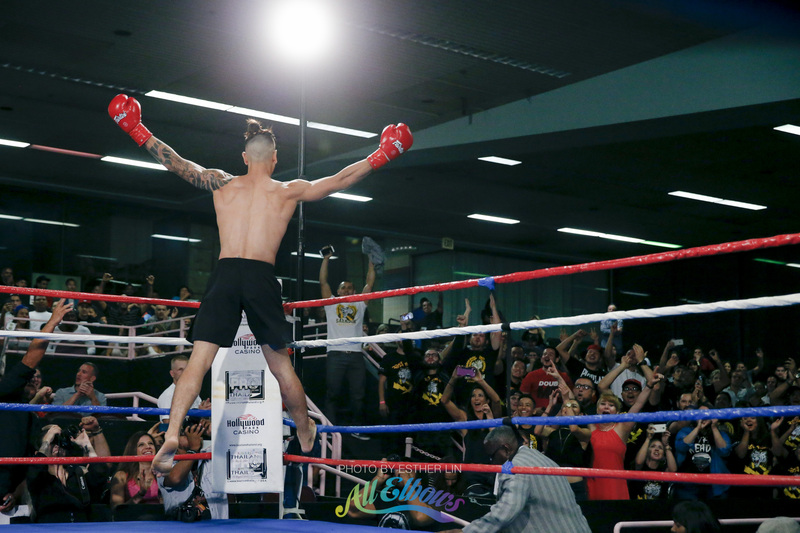 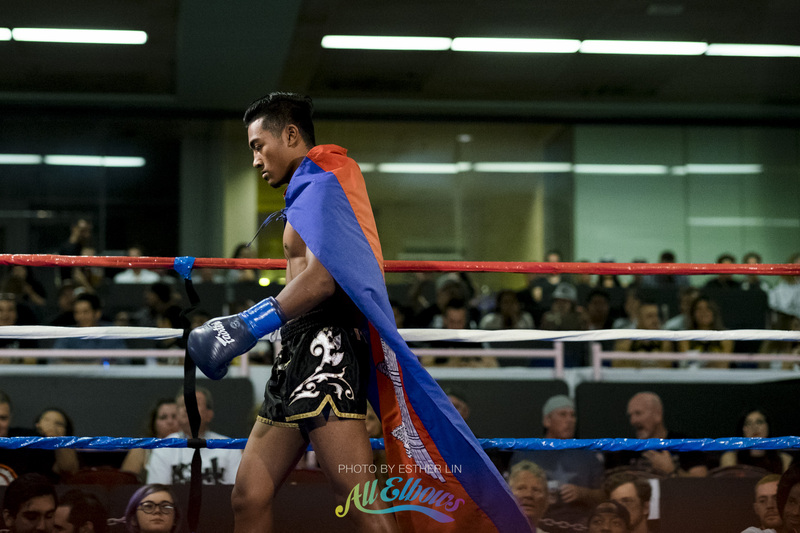 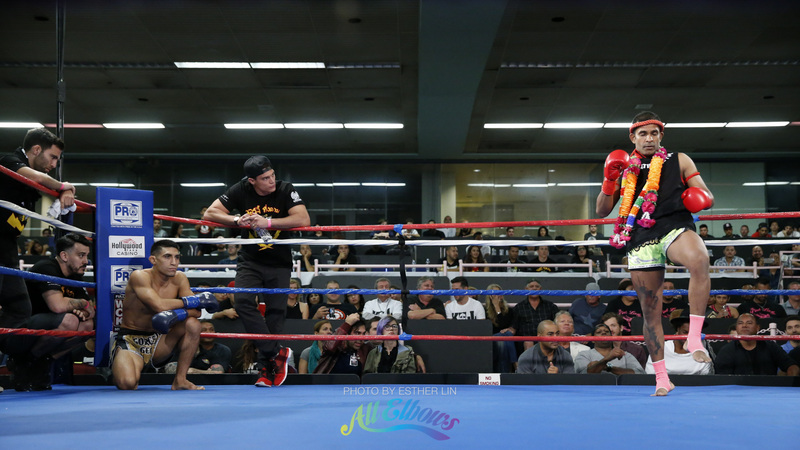 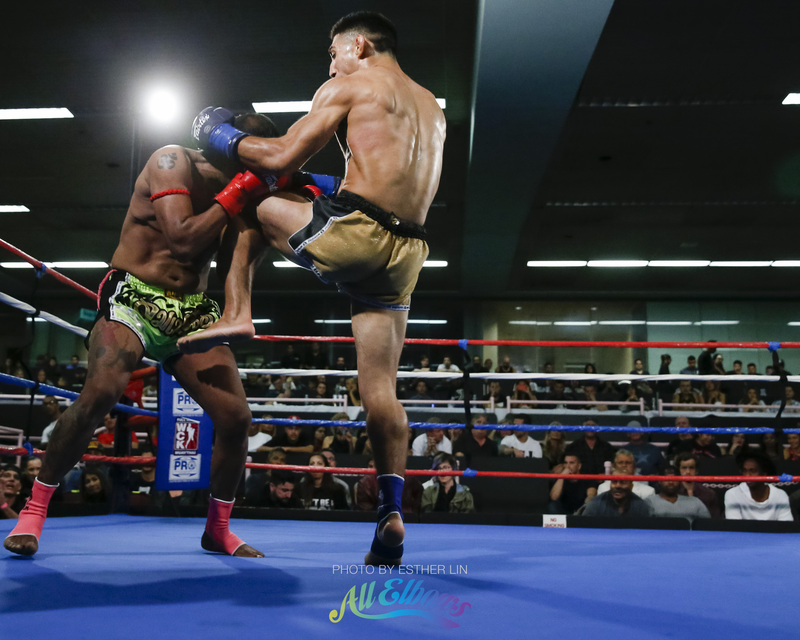 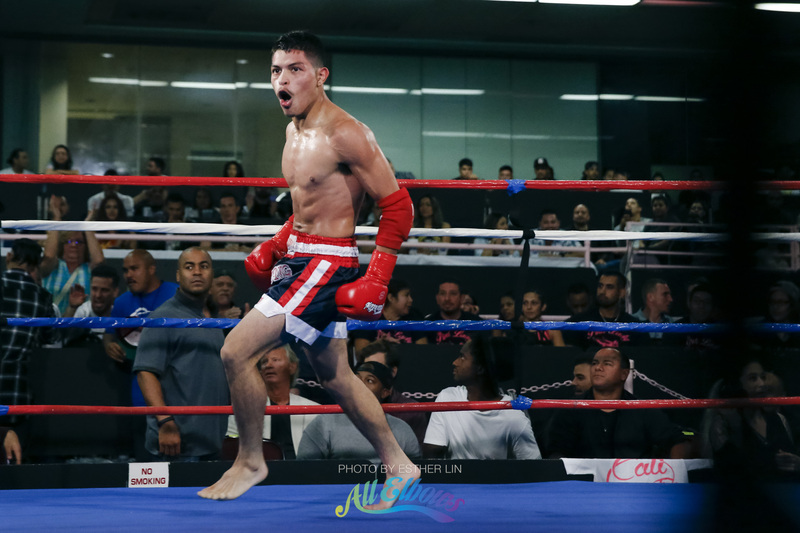 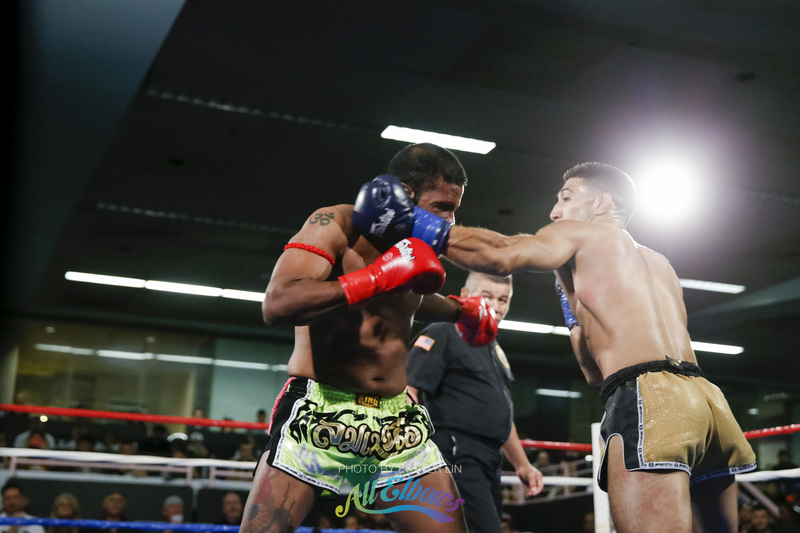 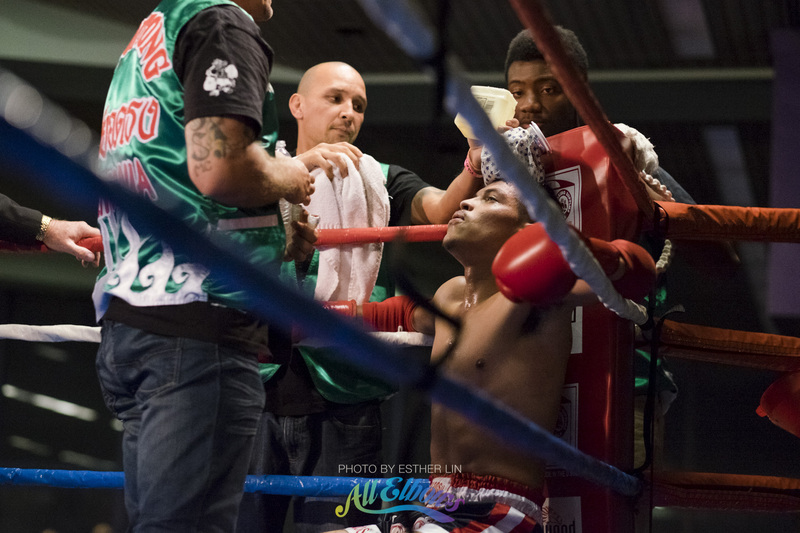 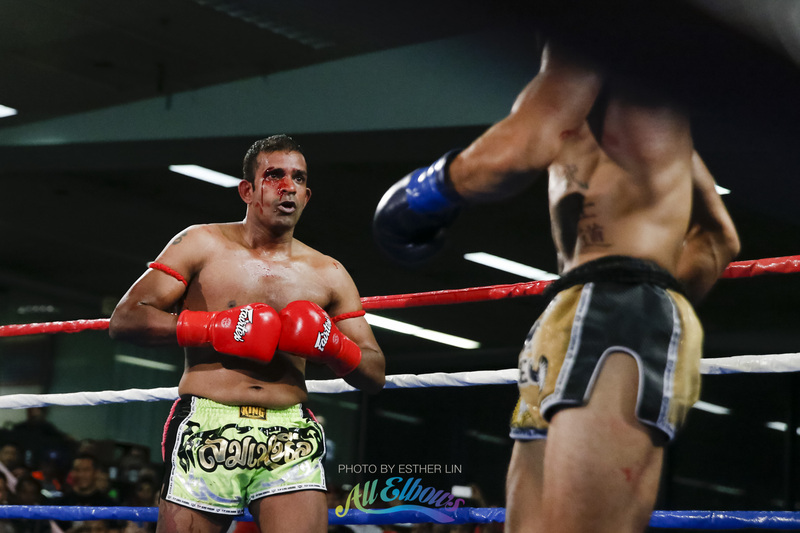 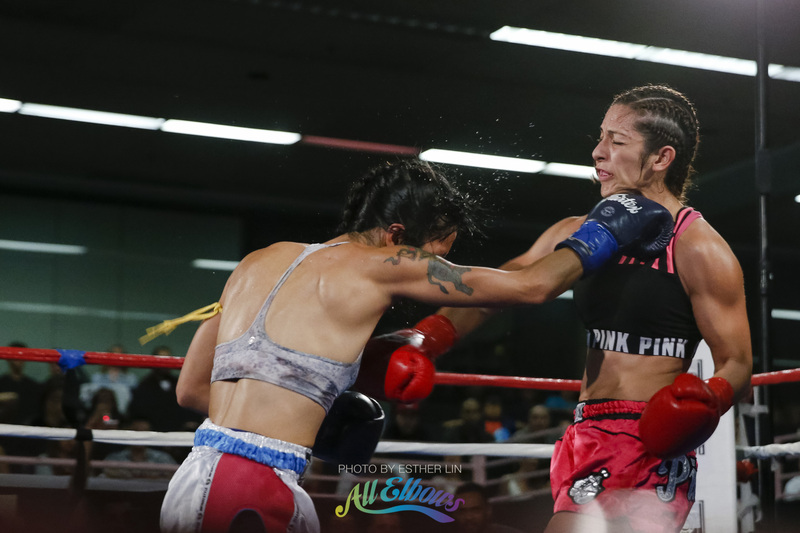 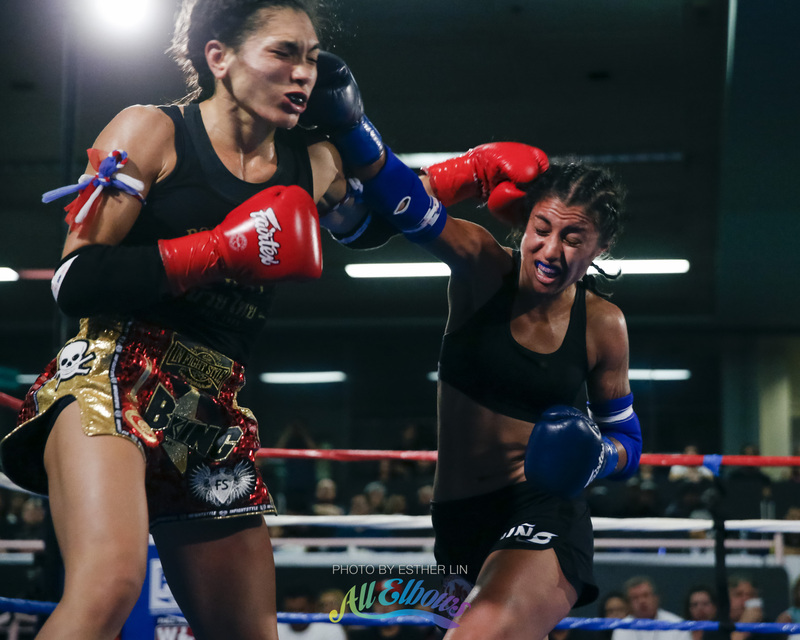 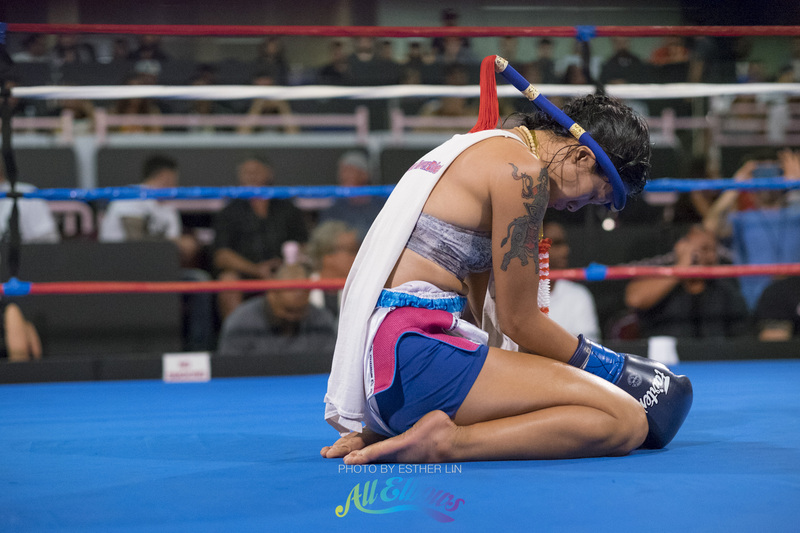 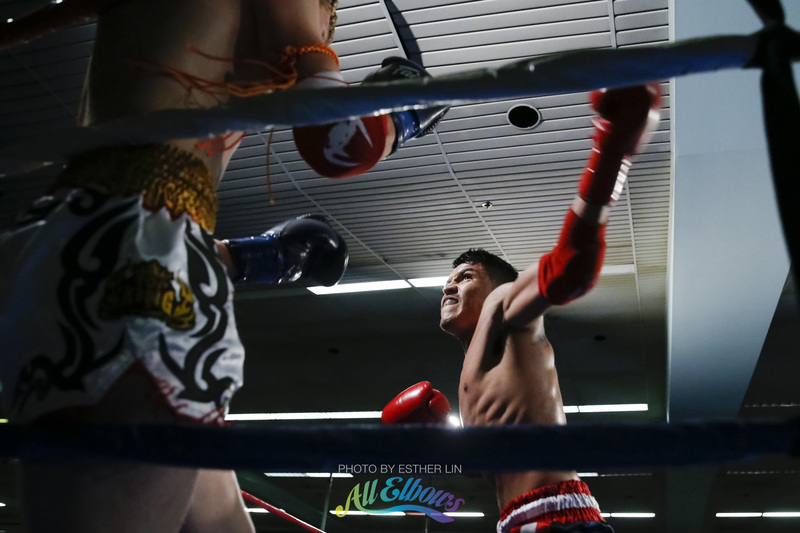 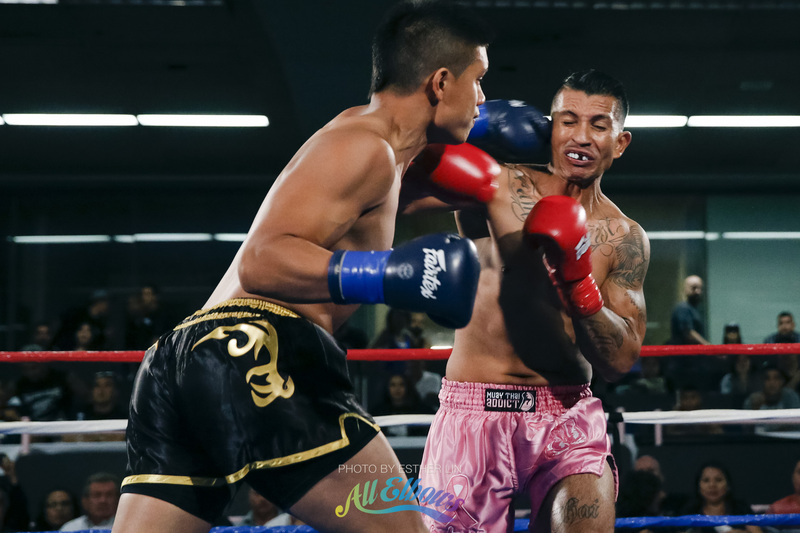 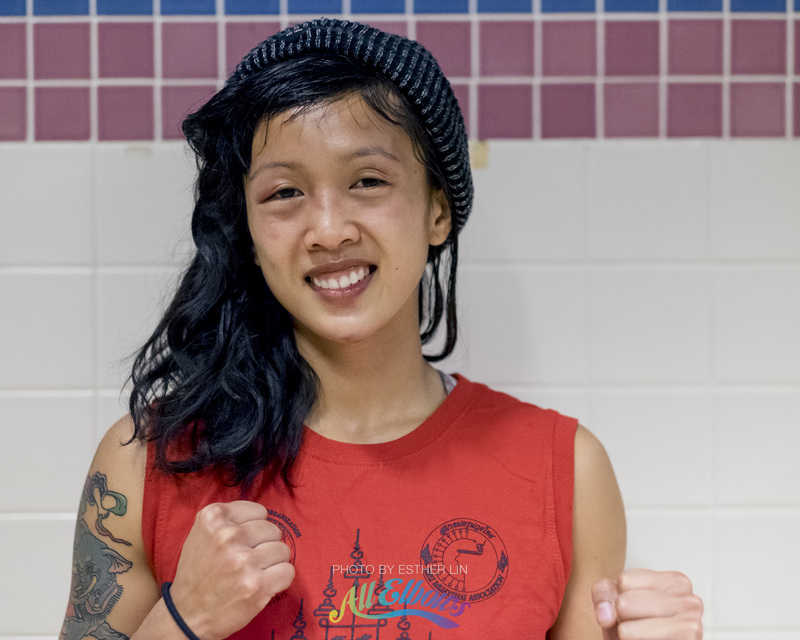 2015/10/27 | Filed under Other Photo and tagged with muay thai.